Excellent commercial opportunity. Development quickly overtaking the area and few commercial opportunities available makes this piece a must. 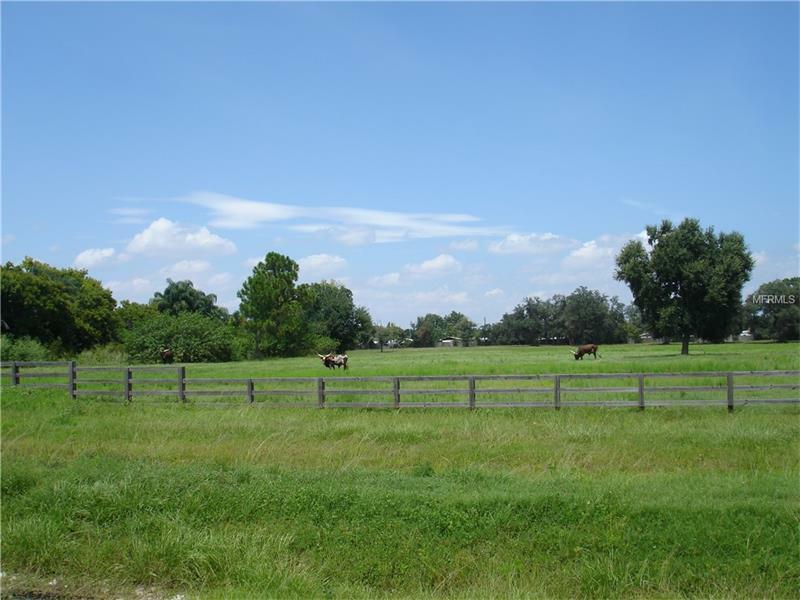 This particular listing is for 1 of 2 parcels totaling 8+ acres. Feel free to drive by the property and get a sense of the area. If you would like to get in and drive the property please call and we will make it happen.